to cooperate with them in Carplay program.Our company is specialized in developing and manufacturing car DVD,navigation and multimediea system for high end car brands like BMW,Mercedes-Benz,Audi,Porsche,Hummer,Land Rover,Jaguar,Lexus,Infiniti,Fiat and Alfa Romeo,now its the only one innovative company who is able to independent development for full series high end car DVD and multimedia system in Shenzhen.”Customers first. Serves attentively” as our core value,with the vision of “leading at smart driving life,win-win with our partners”,we concentrate on providing the best car entertainment system to the whole world.With powerful ability of R&D,testing,manufacturing,assembling and quality controlling,and building up thorough after sale service system,we now offer professional guide to car owners. We develop and manufacture by ourselves for our own brand name “Hualingan”.Through years effort,we get a good reputation from oversea and domestic markets.Our brand name shown at the important domestic and foreign exhibitions more and more often in recently years.Due to the self-design and continually innovation,the performance and functions of our productions are more and more advanced.With the integrity,quality focus and customers first,we gain more and more clients and orders from not only domestic market but also the foreign. 1,Exhibitions: To show our corporate image and product brand to the world wide in a better way, we will mainly focus on the Frankfurt Auto Parts Show, and planning to attend it in the global wide. A)Successfully developed products with Android system apply to Benz. D)We will research the MOST fiber cable and MOST decoder ,which aims to BENZ,BMW,Porsche series in 2013. E)We will research Car DVR, which can match to our DVD Navigations. F)We will research Car DVR with rearview mirror products in 2013. G)The latest products based on the demand of market and our manager's design ideas will help customers to get a better DVD project. 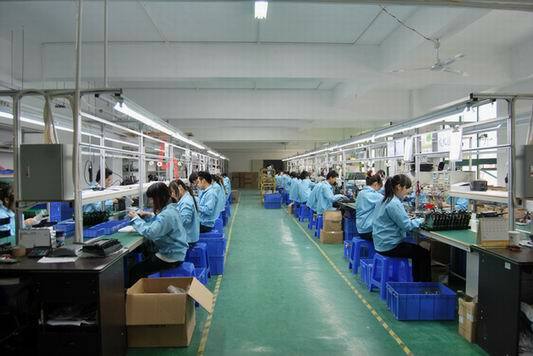 3,After-sales service:Importing high quality LCD board and other raw materials from Japan, Korea and Taiwan etc, which make sure the products with high quality. If you have any questions, please fell free to contact us, we supply 24 hours online service. We will try our best to help customers to solve the problems. Meanwhile,our agents spread all over the world, so you can also ask them for help. 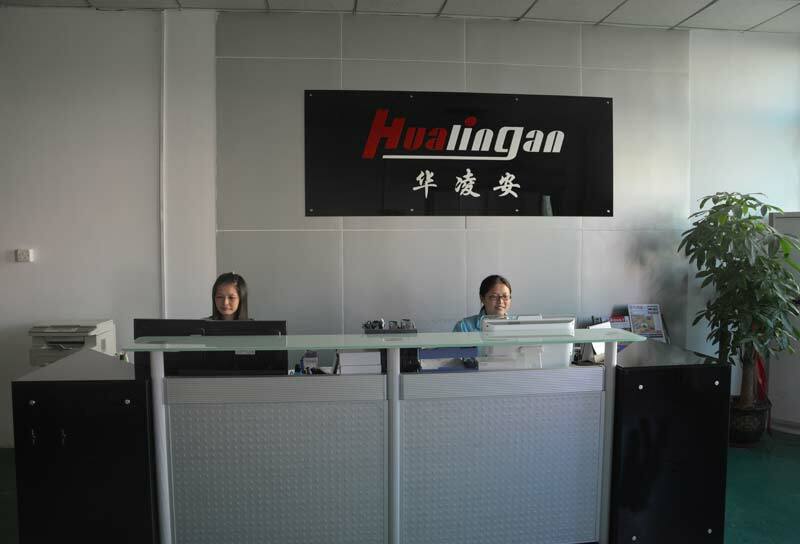 2017 News:Hualingan set up a new technology R&D team at 2017 to develop car video interface box for BMW,Mercedes-Benz,Audi and Lexus,which have functions like:retain the original CD to keep all original functions,supporting original menu display,original iDrive (BMW)button controlling(no need touch screen extra),front and back camera switching automatically,reversing tires track,radar,navigation,TV,DVD and DVR,different demands can be satisfied.